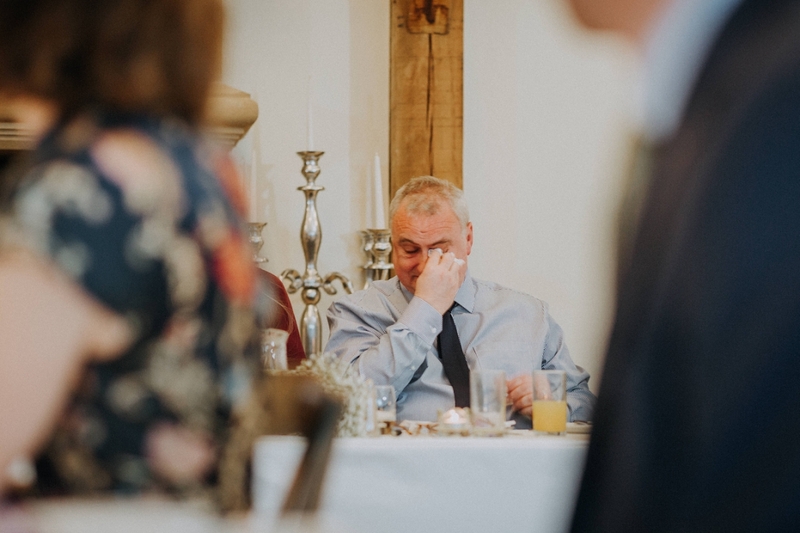 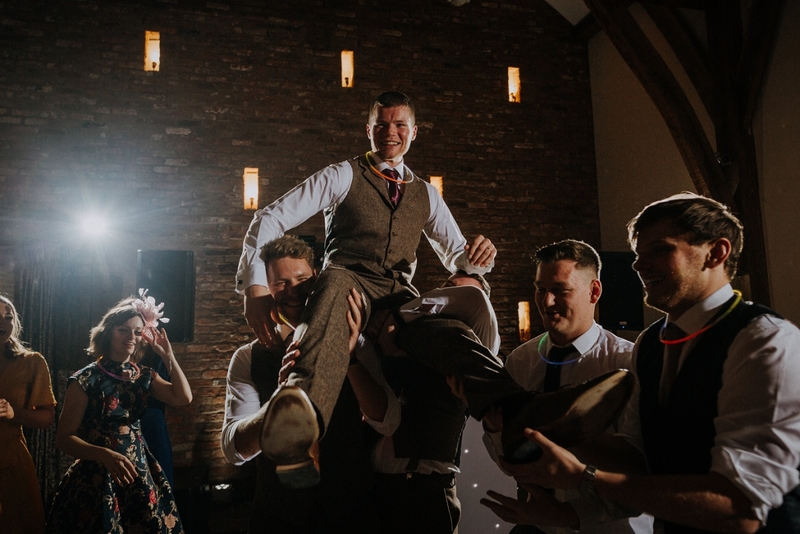 I always love capturing Swancar Farm wedding photography, but I think it was safe to say I had been looking forward to this wedding for quite a while. 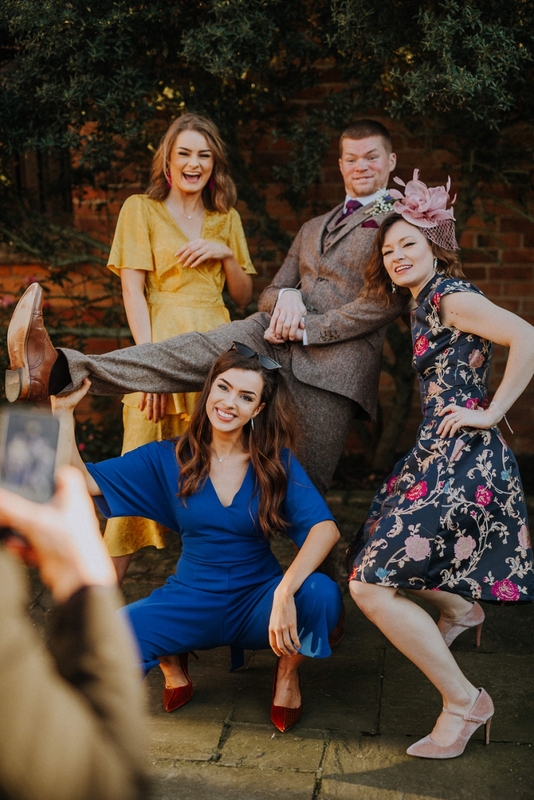 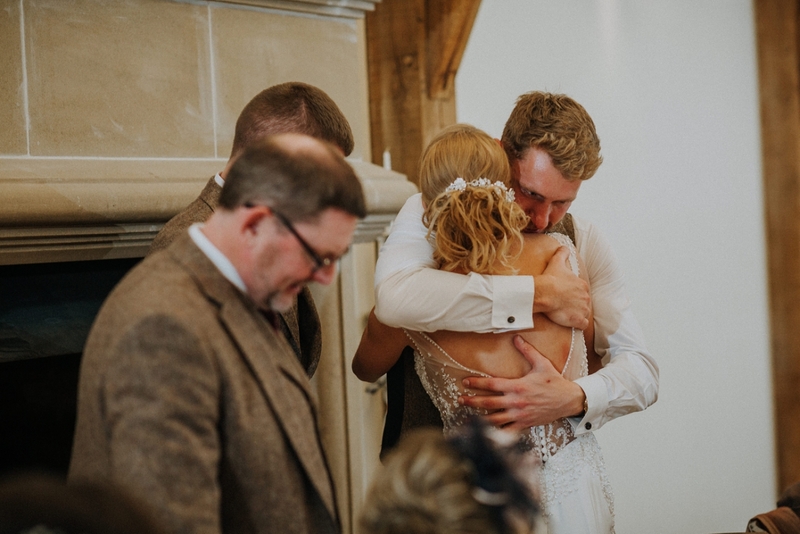 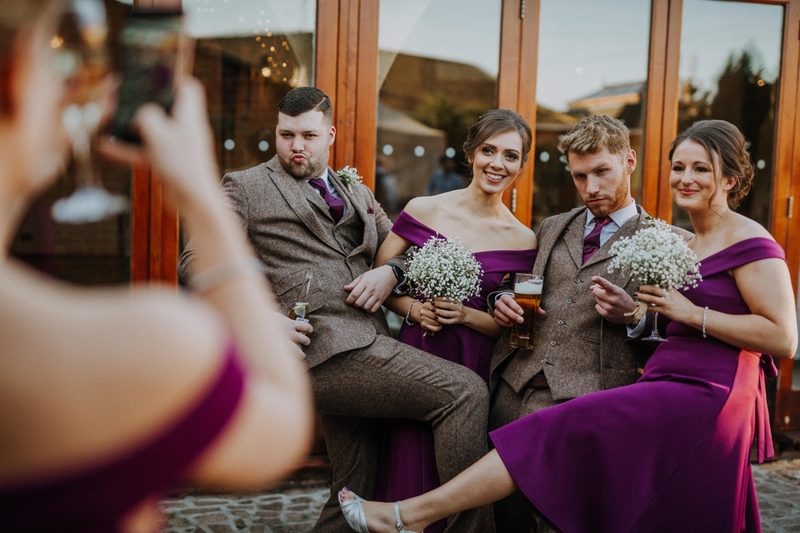 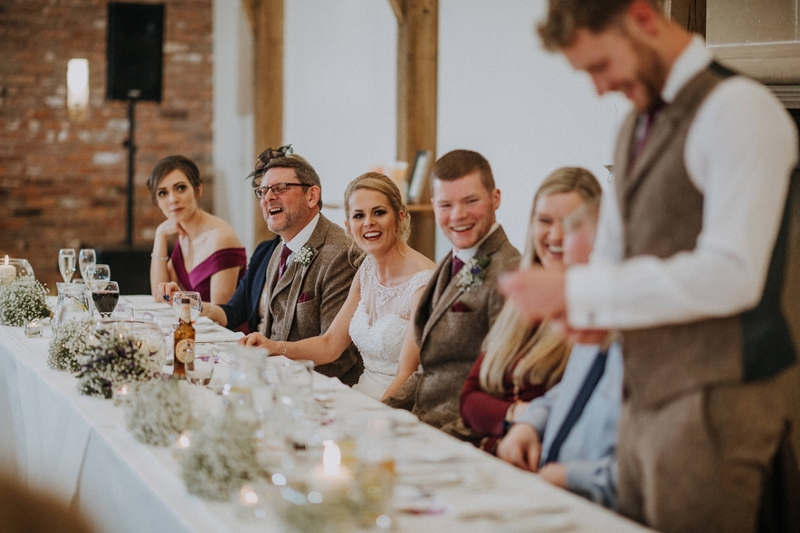 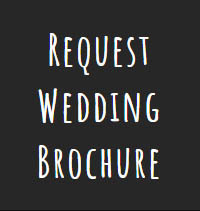 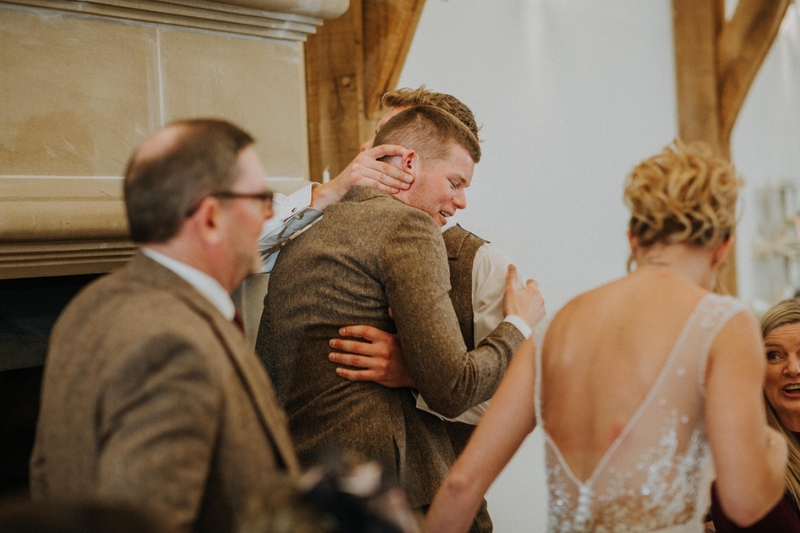 I first met Faye & Jake at Jess & Jack’s wedding back in 2017 – always handy when the bride’s brother and bridesmaid are planning their wedding and still to book their photographer! 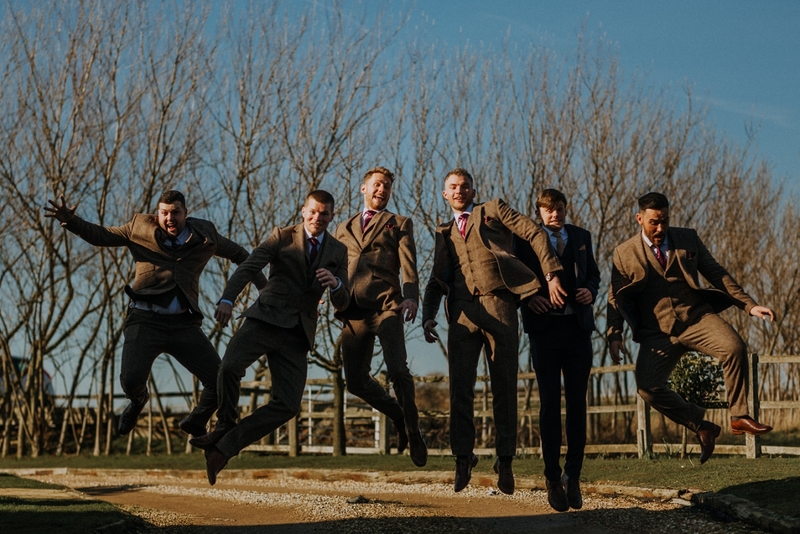 These guys, and all their friends and family are just so awesome, I had been looking forward to catching up with them all, as well as capturing Jake & Faye’s wedding day! 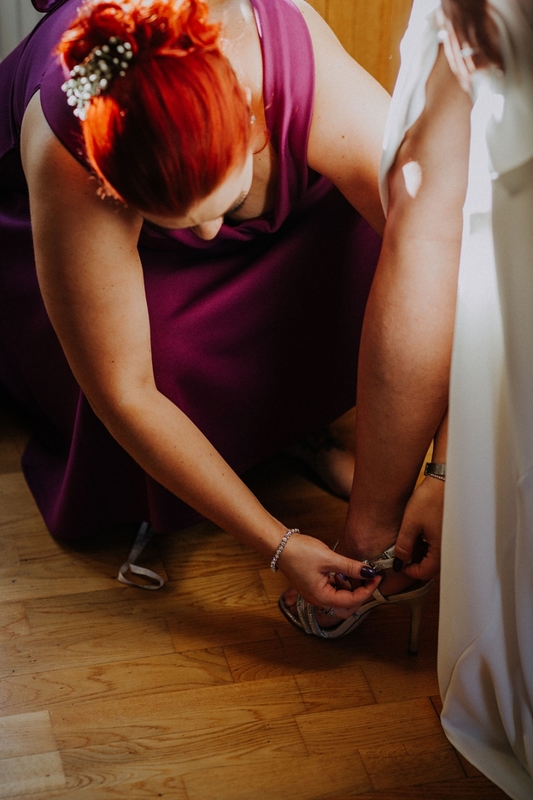 My day started heading straight over the venue, as all prep, ceremony and celebrations were happening there. 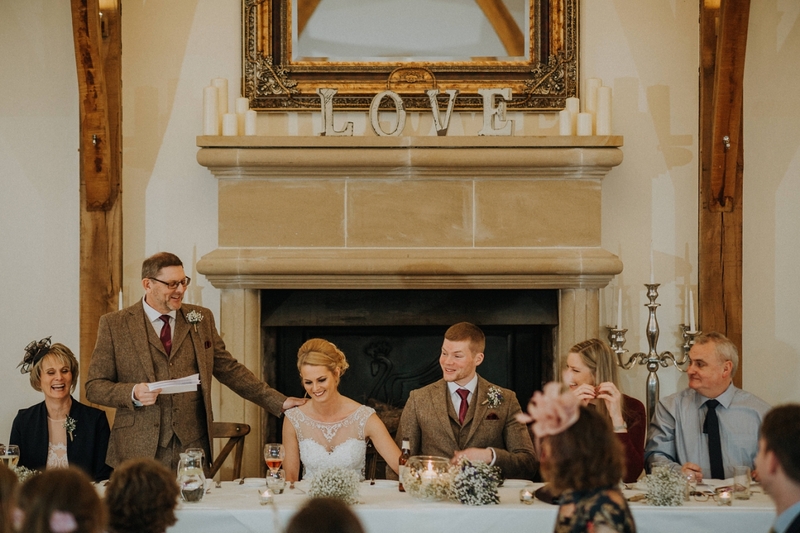 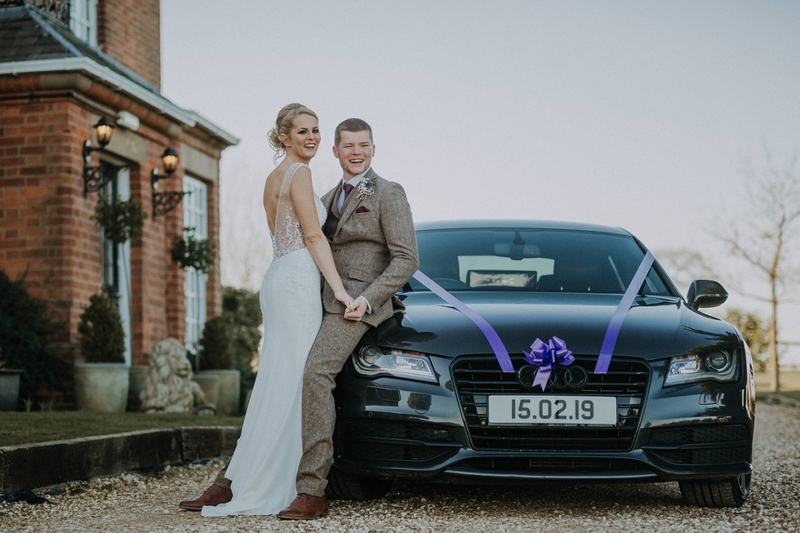 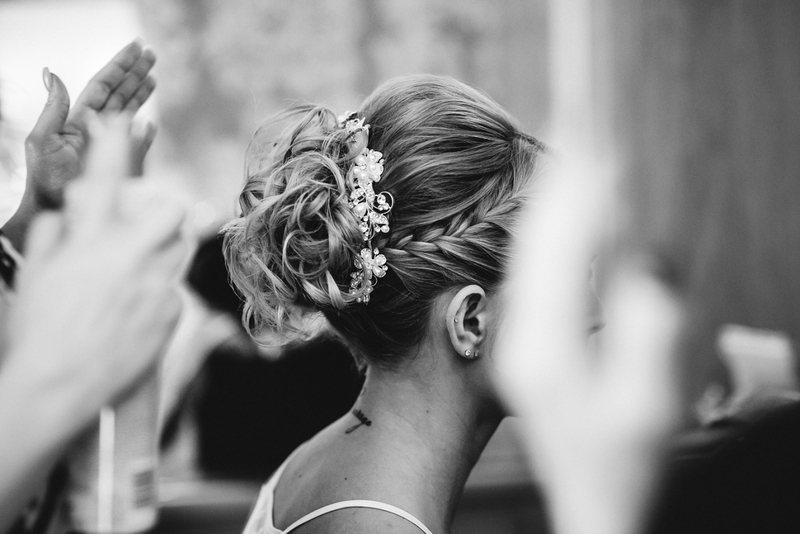 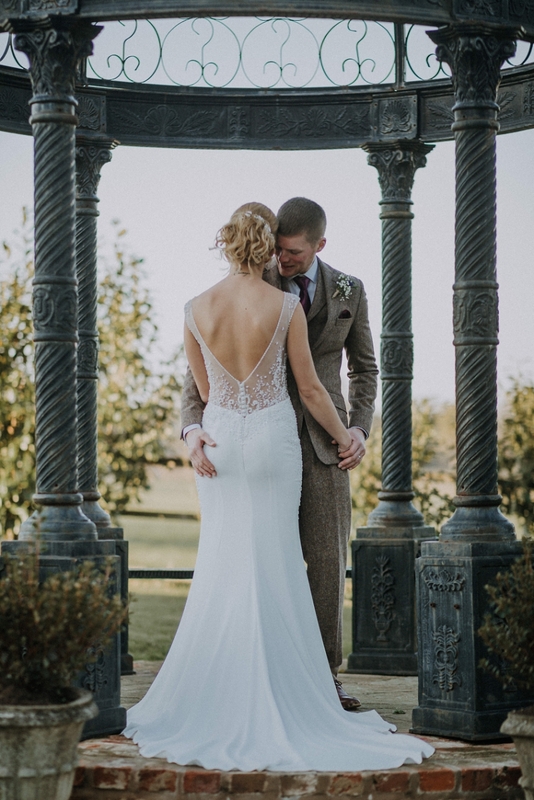 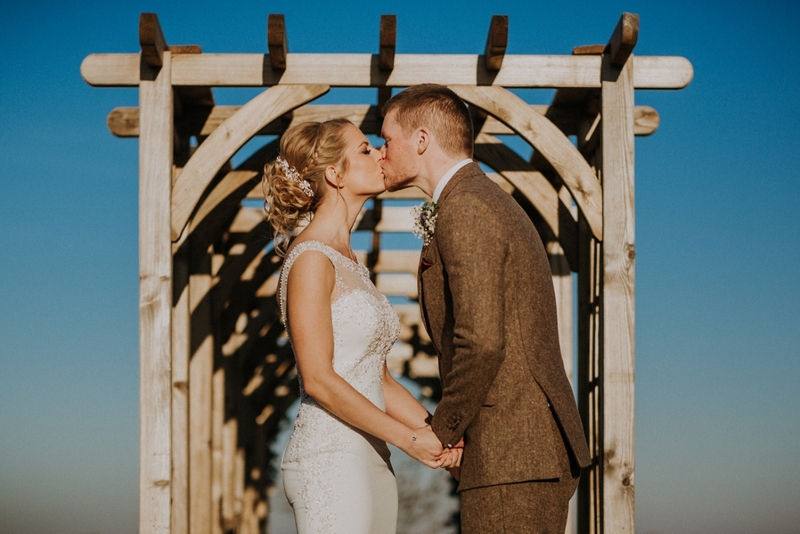 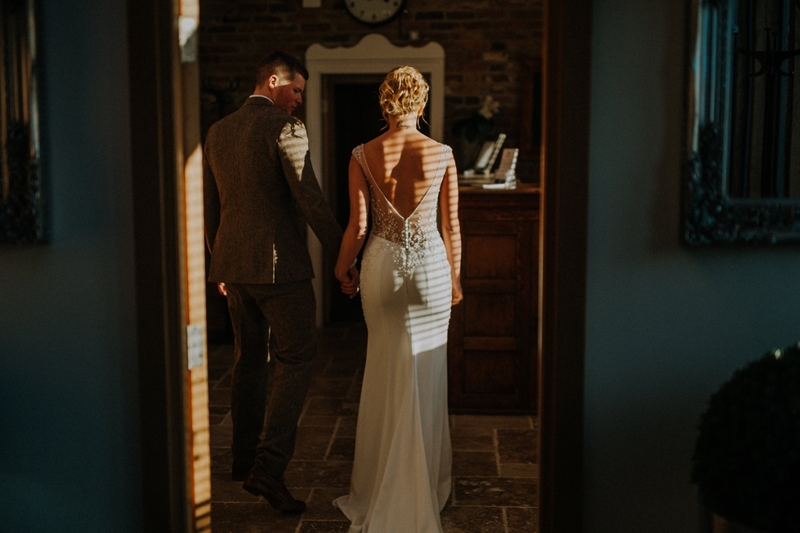 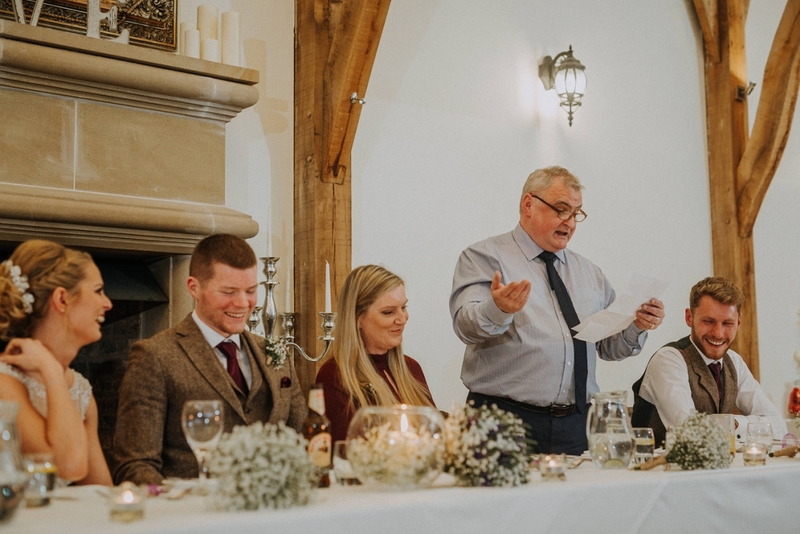 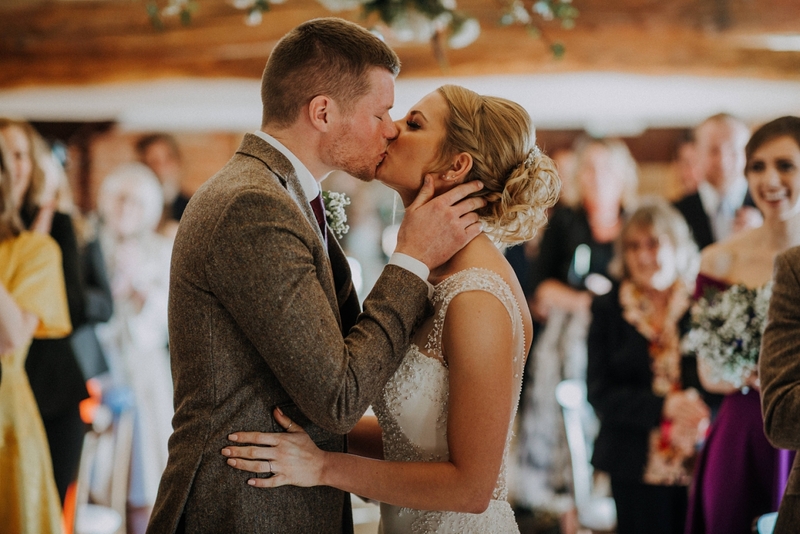 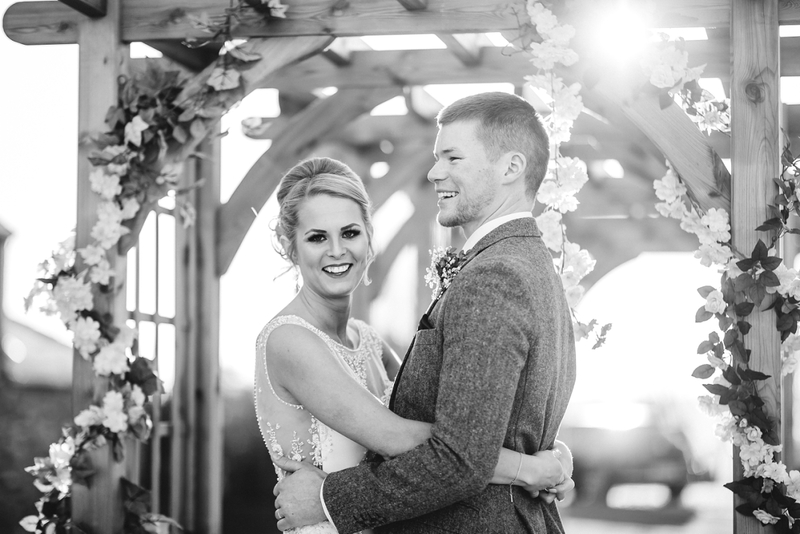 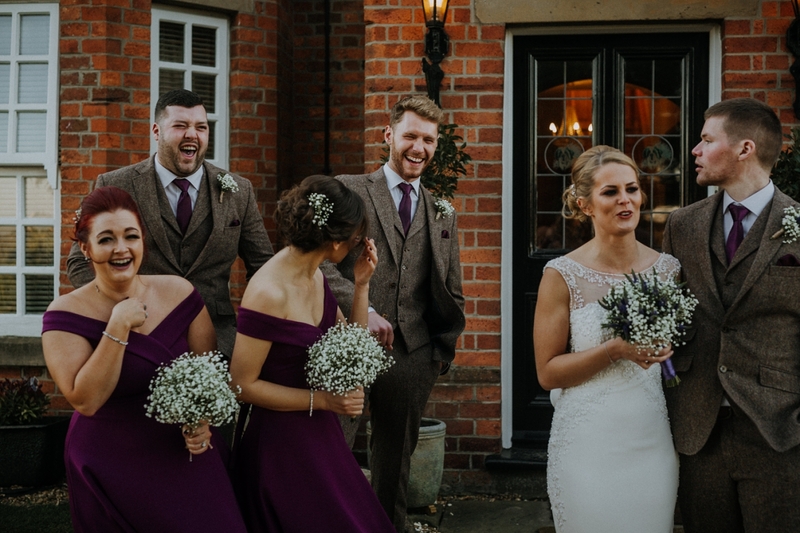 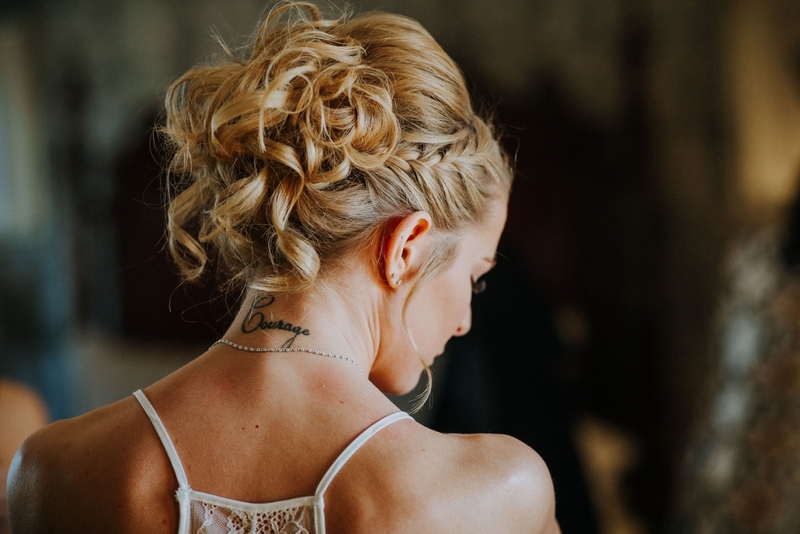 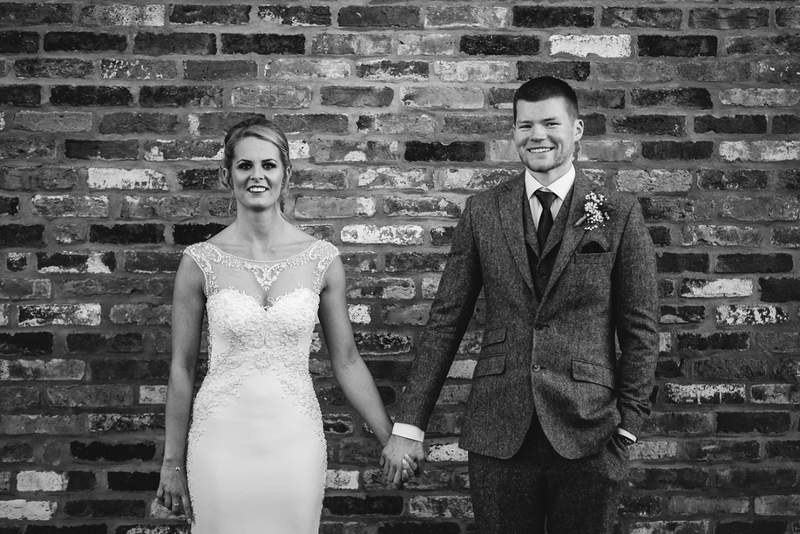 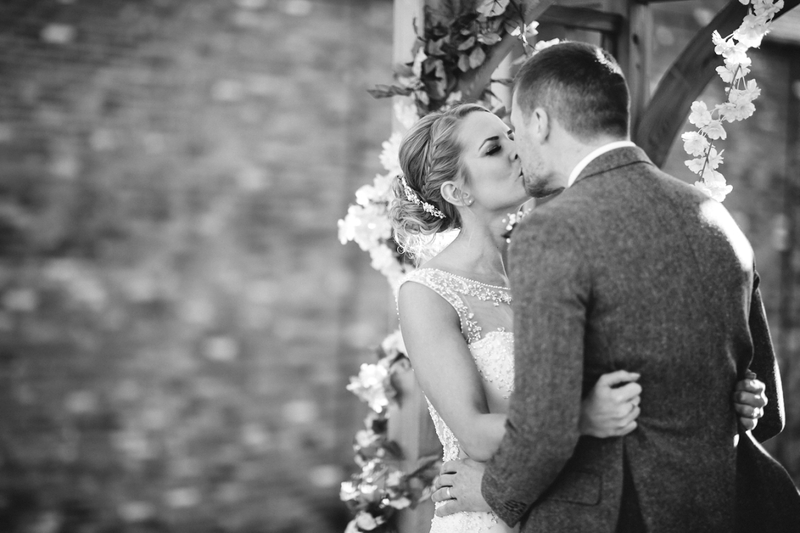 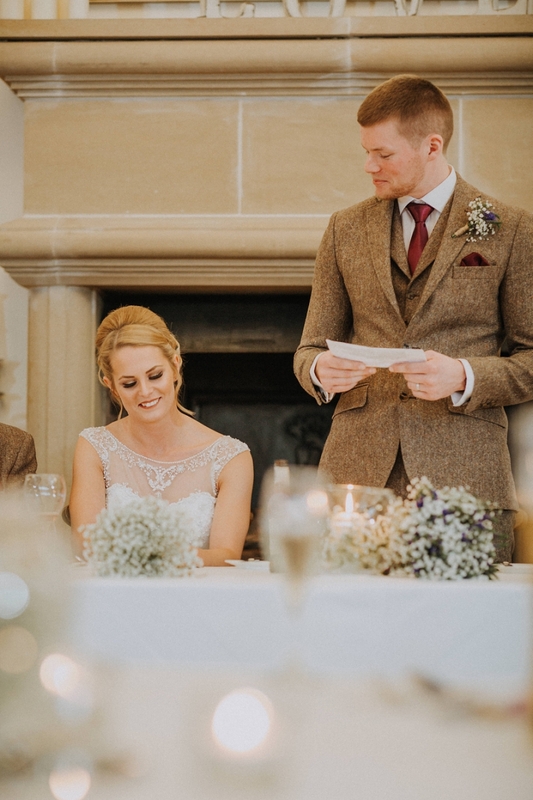 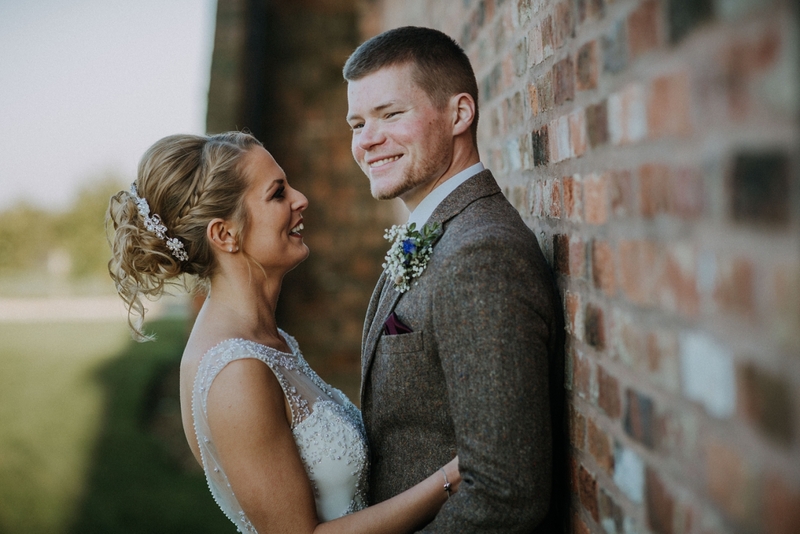 The country house is an idyllic setting for a wedding, and with the staff there who can’t do too much for you, I knew it was going to be the perfect day that Jake & Faye deserved. 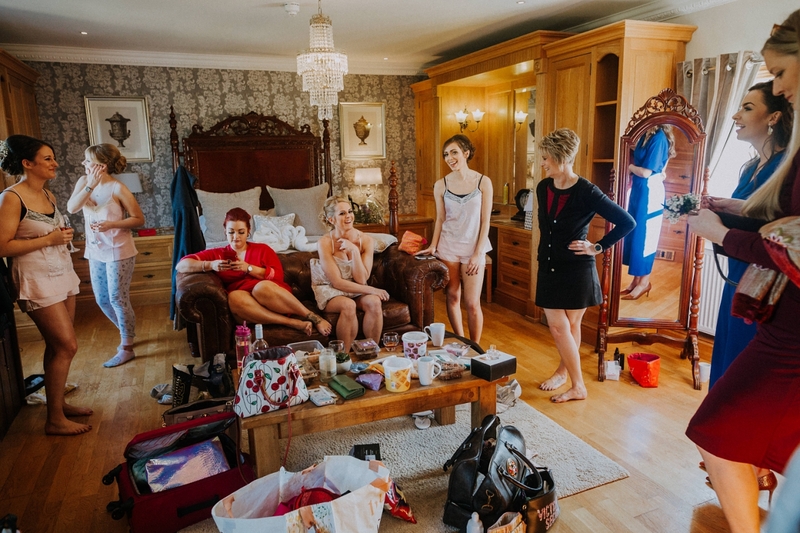 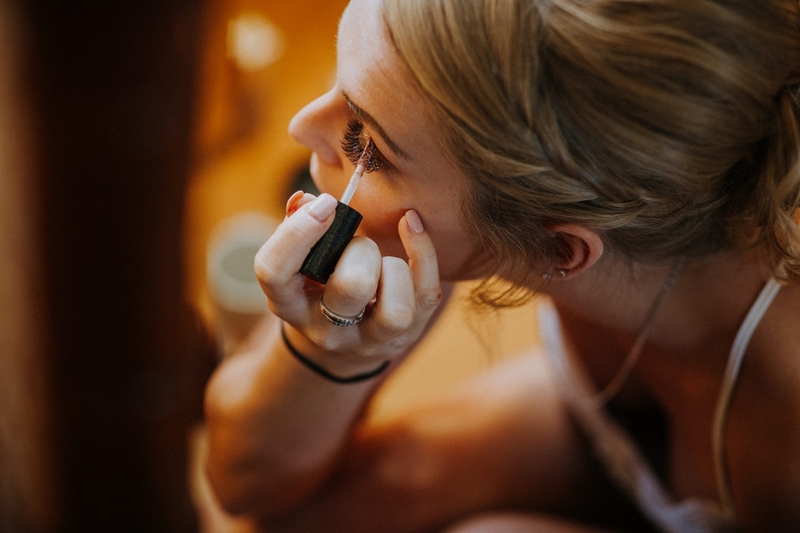 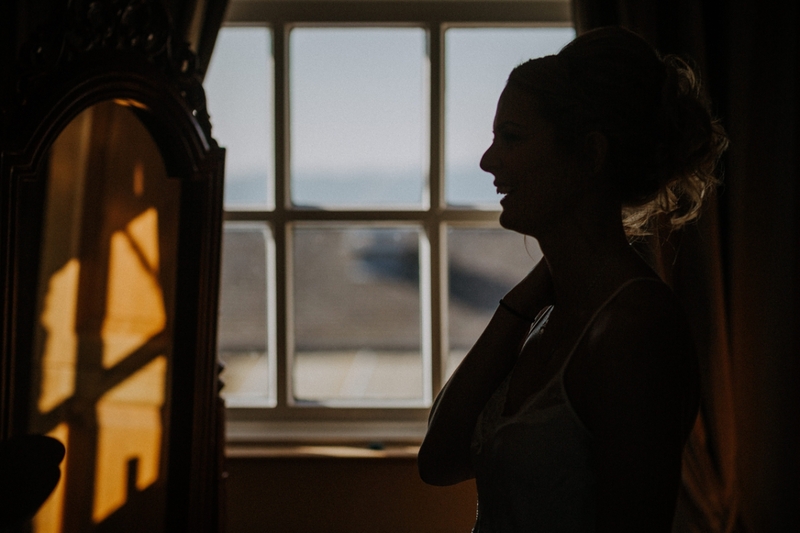 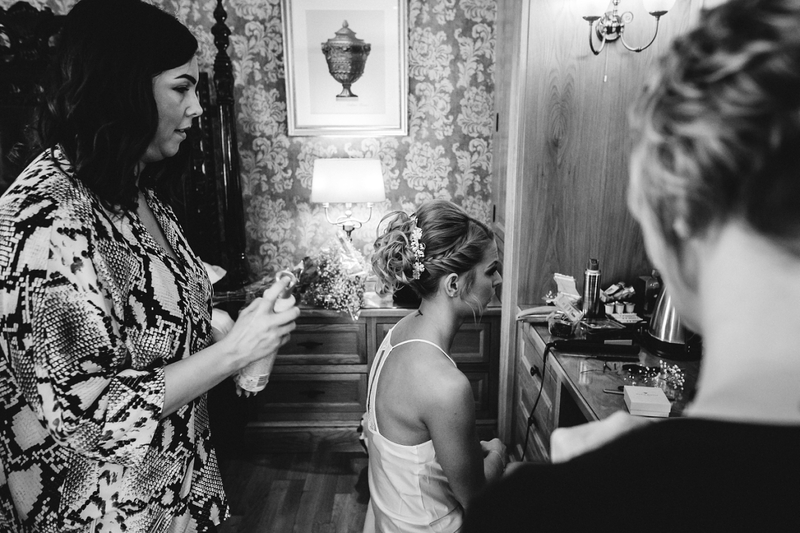 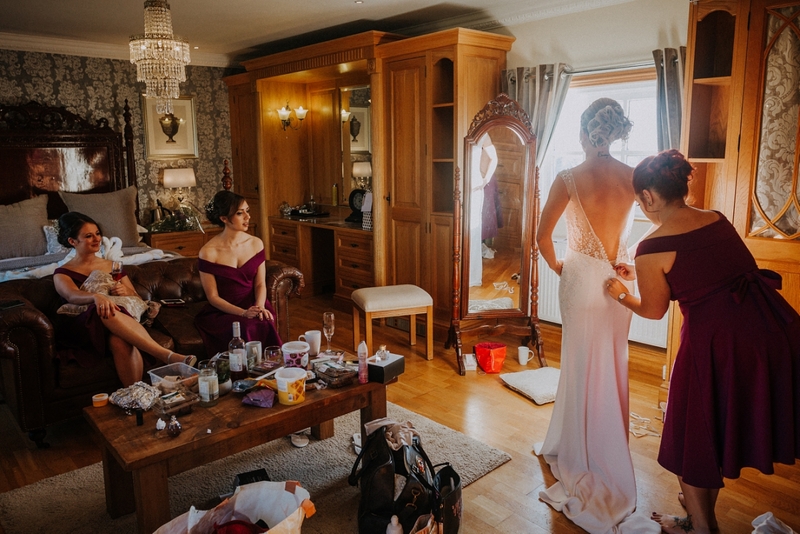 Preparations were in full swing when I arrived, with the bridal party in full ‘getting ready’ mode. 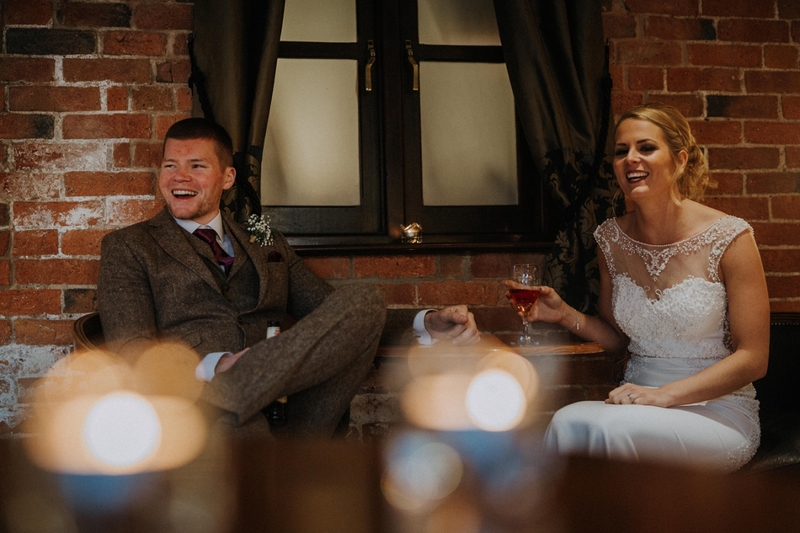 There were plenty of laughs and the whole atmosphere was just full of excitement and happiness. 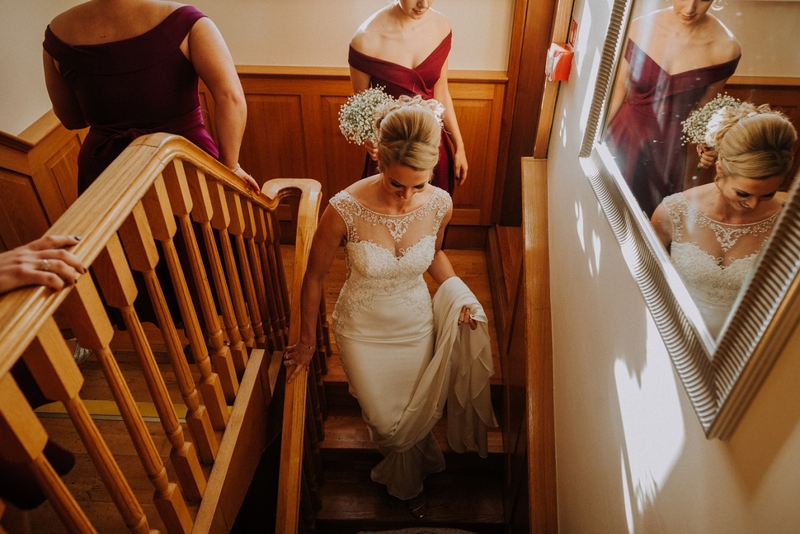 Once Faye had made the all-important “which pants should I wear?” decision, it was time for her to get into her beautiful gown. 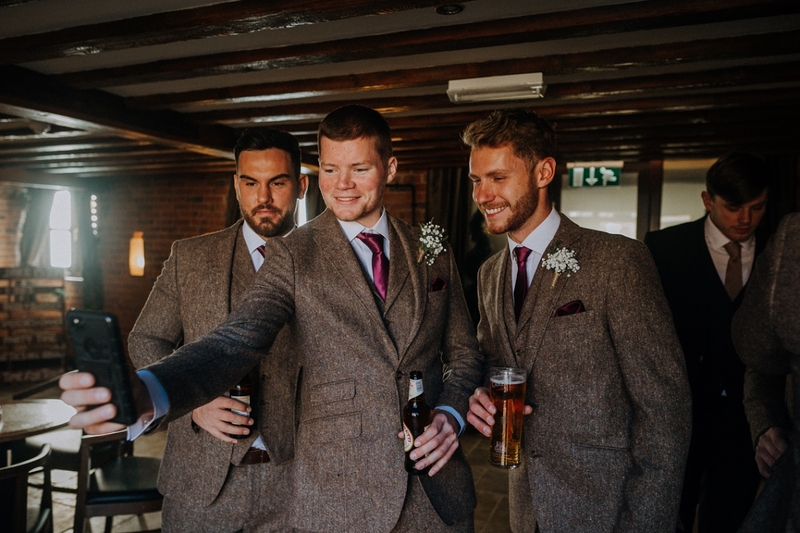 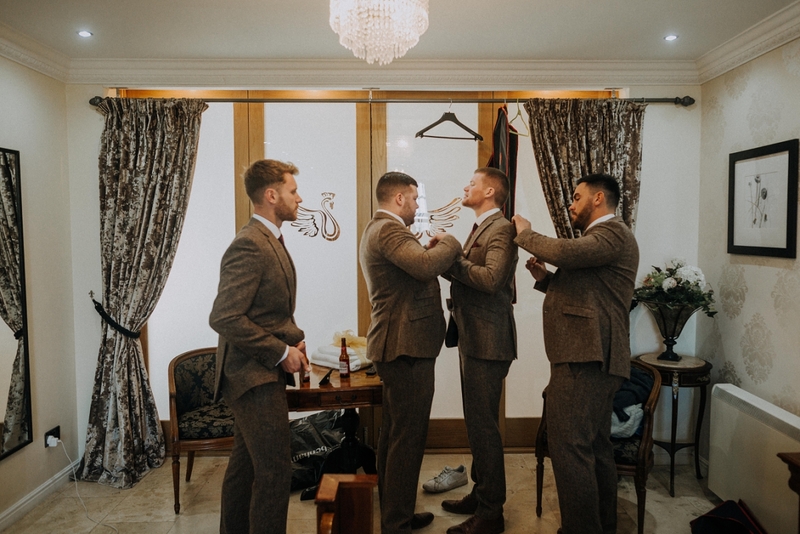 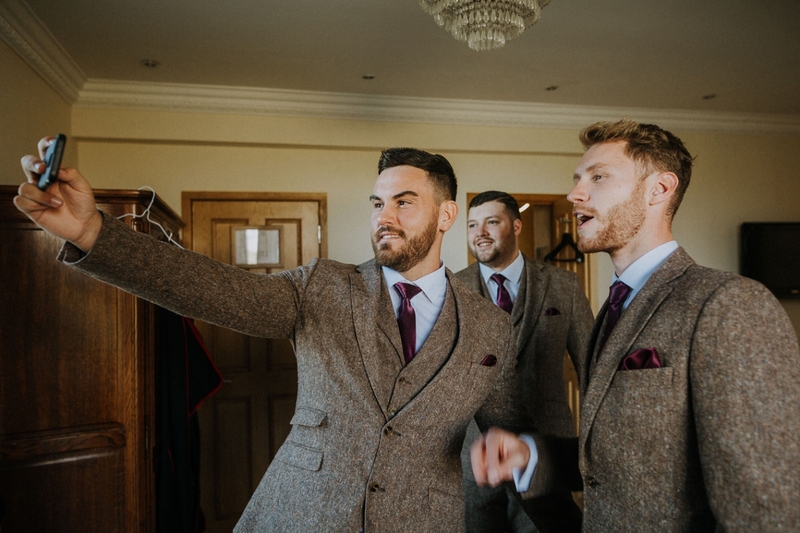 Everything was so organised and on time, I managed to get chance to take photos of the men as well, who were looking very dapper in their suits, and let’s just say definitely aren’t camera shy when it comes to posing! 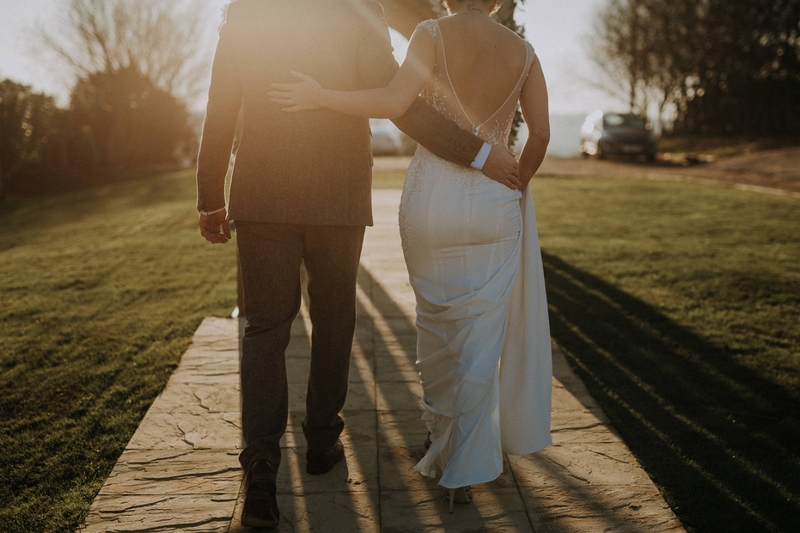 Got some funny shots of them outside (in the beautiful weather that they had!) 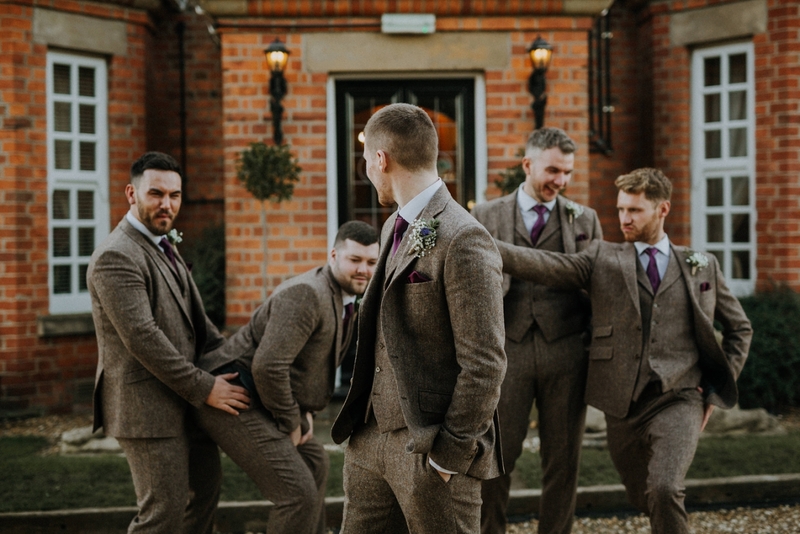 which showed their personalities off perfectly! 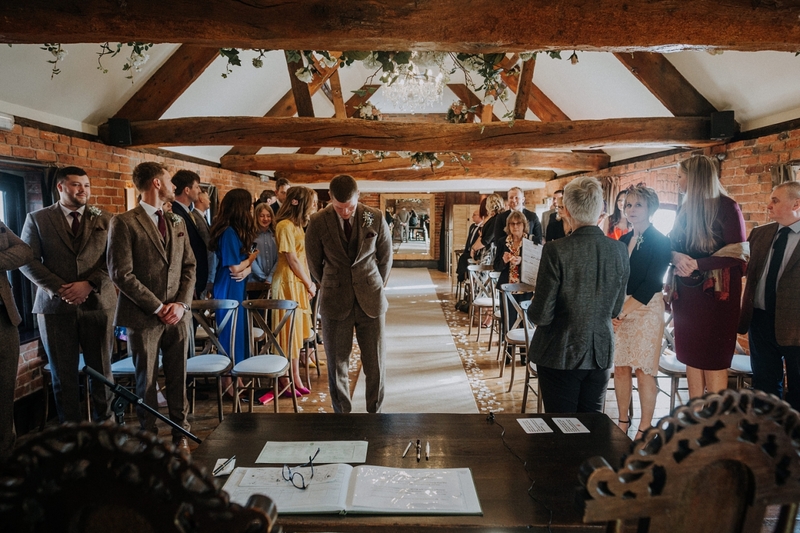 With guests arriving, Jake headed to the top of the aisle to wait for his bride, who looked absolutely gorgeous as she entered the room. 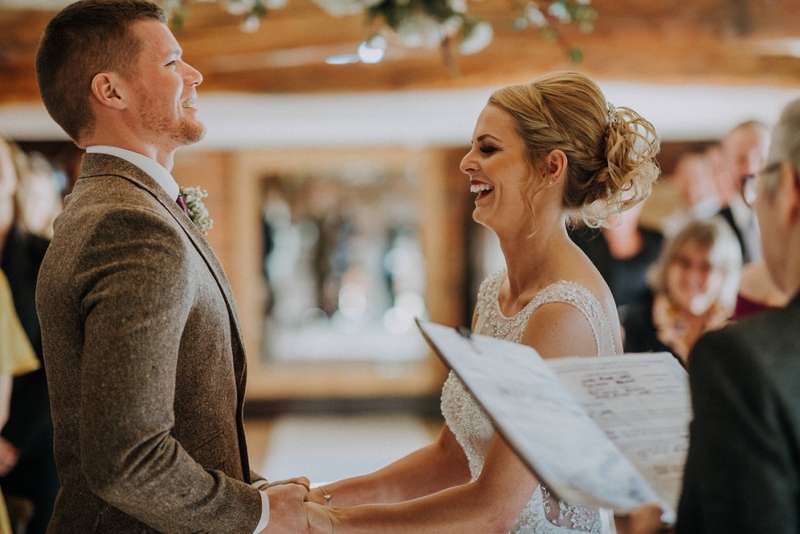 The ceremony was emotional and personal and Faye & Jake couldn’t have looked happier as they were announced as husband and wife. 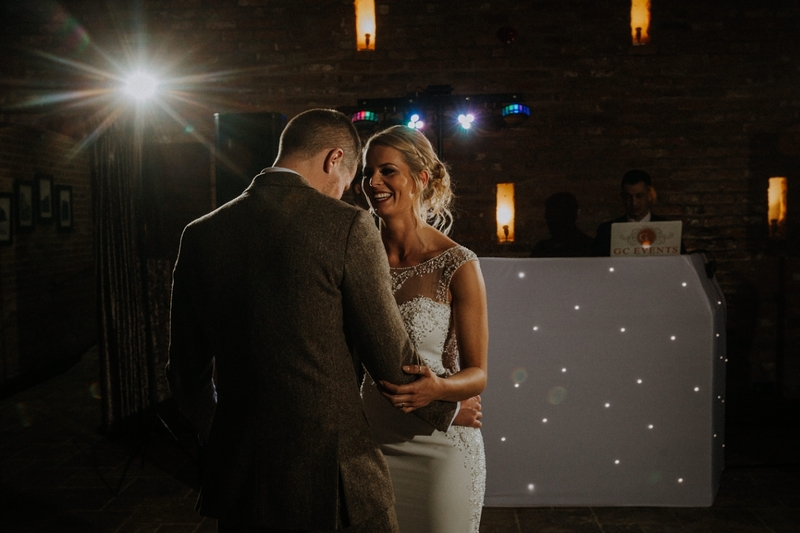 As I’ve mentioned, the weather was incredible so the guests and the happy couple all headed outside for the drinks reception, and we took advantage of the scenery surrounding the country house to take some couple shots – an important moment for any newlywed couple, not just to get some awesome shots of them, but also to just take a breather from everything and actually have the opportunity to talk to one another for the first time in the day! 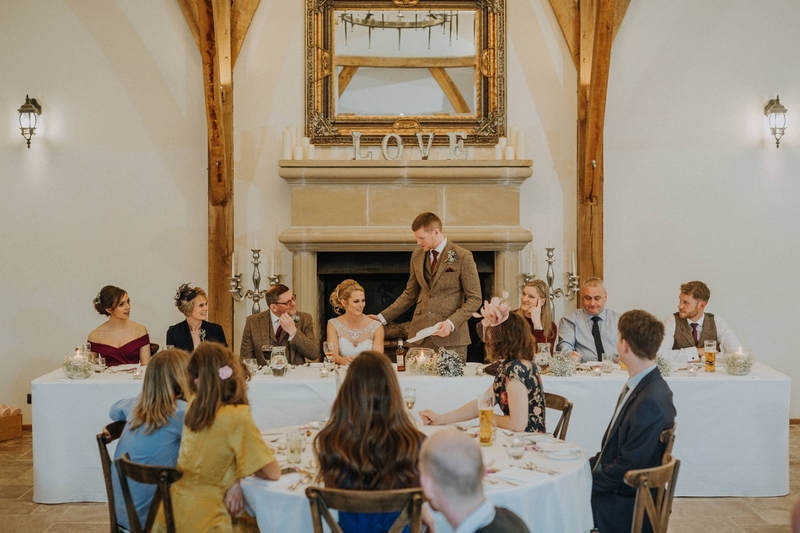 The wedding breakfast was inside the impressive country house, and as the speeches had been scheduled for before the meal, these got underway as soon as the happy couple were applauded into the room. 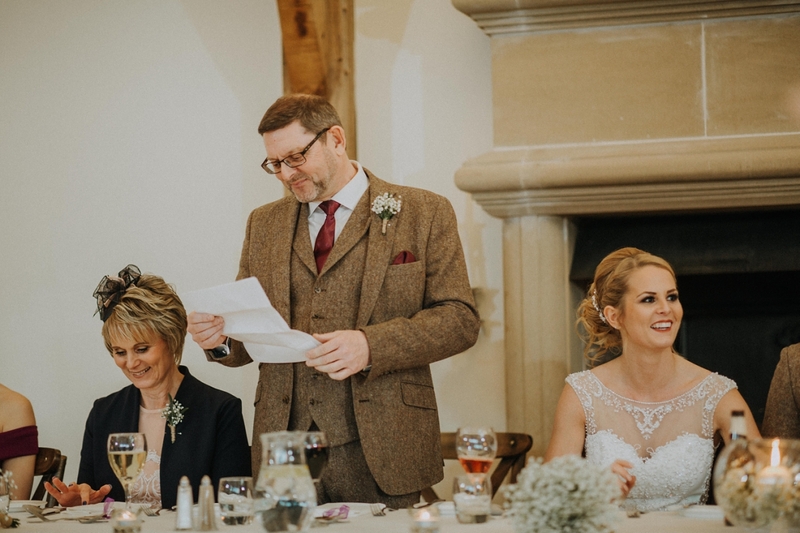 Speeches are always a fantastic time for me to capture the true personalities of all the wedding party and the guests, and I really enjoy listening to the personal/funny/embarrassing!… stories included in them, and watching people react around the room too. 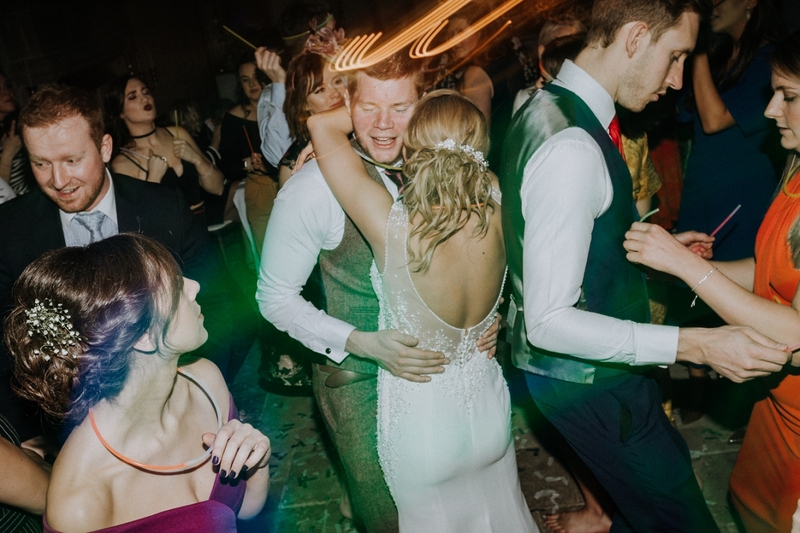 One thing I had been worried about for this wedding was capturing any images that required any off-camera flash – because at Jess & Jack’s wedding I had had the best assistant – Jake haha! 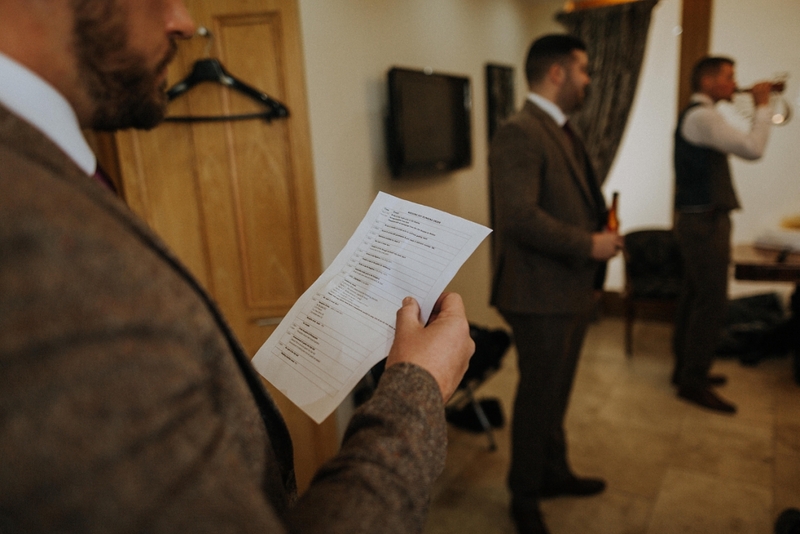 Luckily he found a replacement for himself who also managed to do an awesome job. 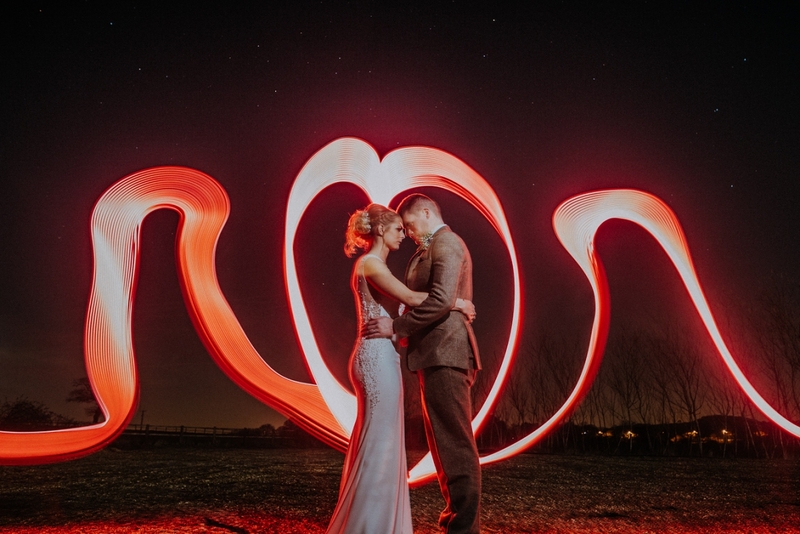 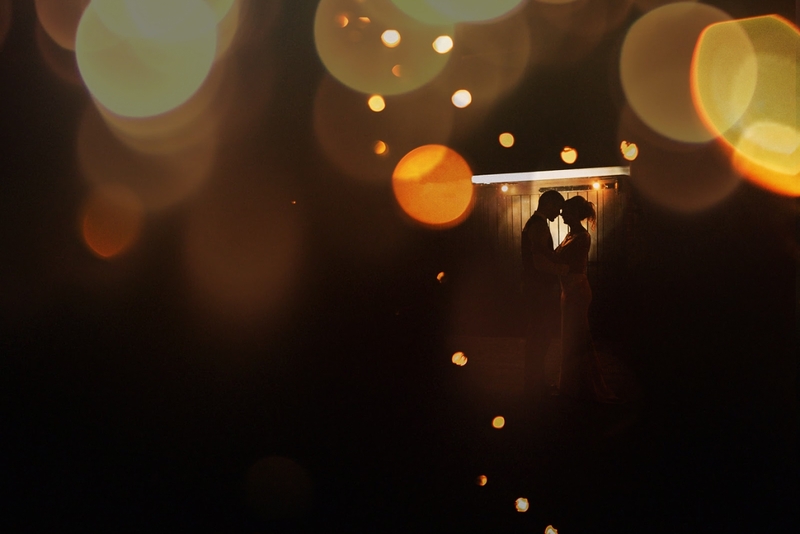 In all seriousness, we were able to get some fun and epic shots when night fell and then it was time to head back in for the first dance and the party! 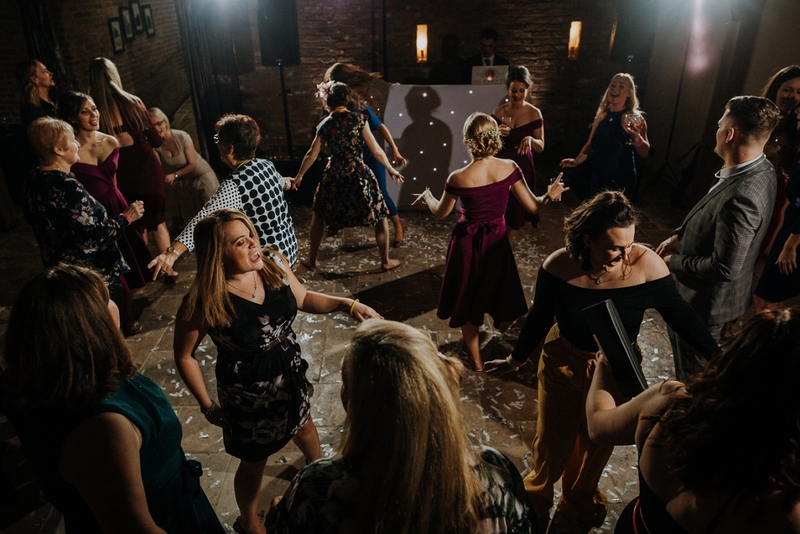 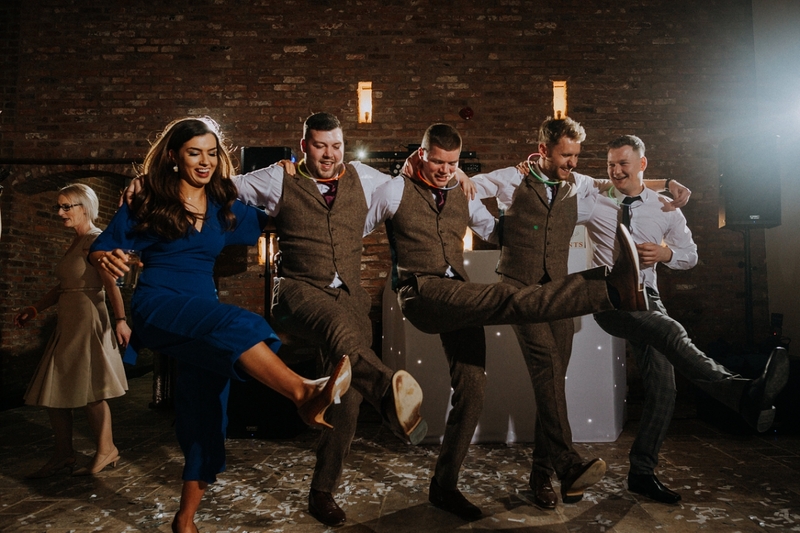 I knew what to expect, and I knew I would not be short of candid and hilarious shots from the evening do and the dance floor, and I was not disappointed – Jake & Faye and friends certainly know how to party! 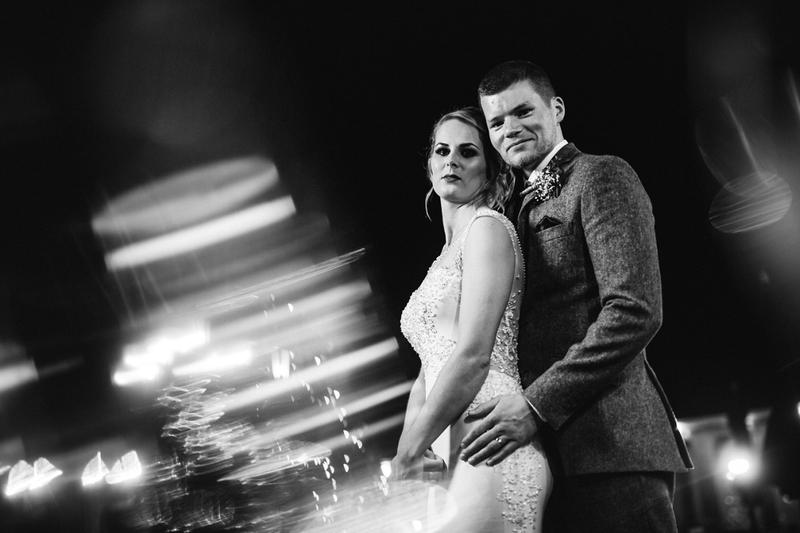 Seriously guys, you have become like friends to me and I am SO glad you asked me to capture your day. 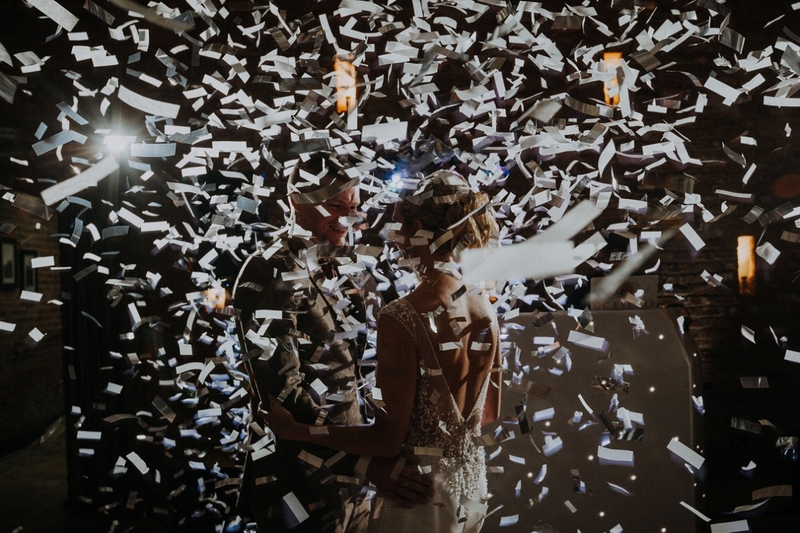 You are flippin’ awesome, and I wish you a lifetime of happiness together. 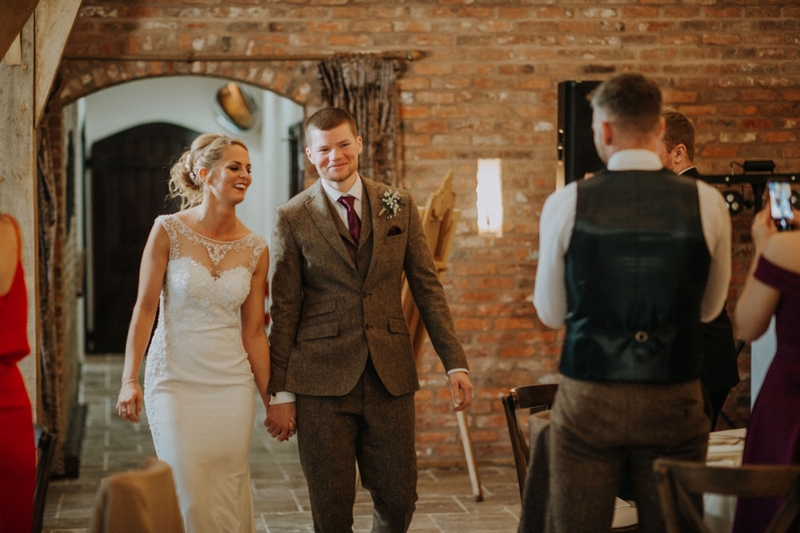 Well done on absolutely smashing the wedding day!!! 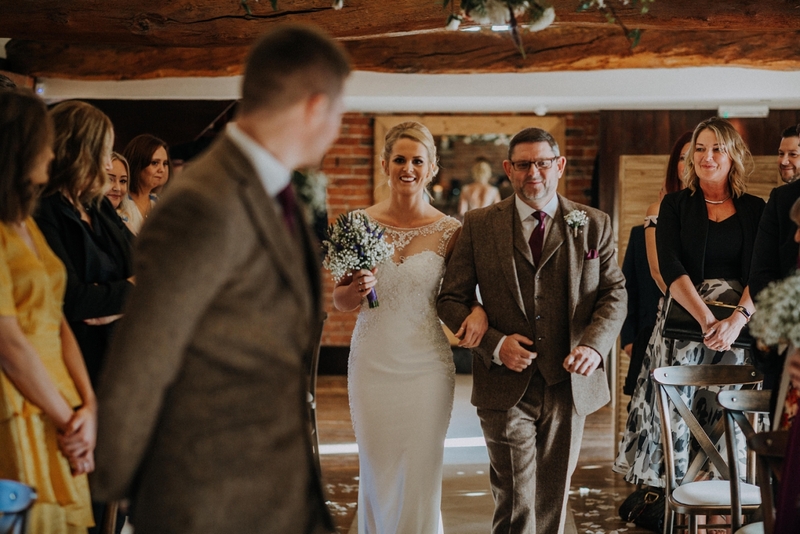 If you’re interested in booking me to capture your Swancar Farm wedding photography then please don’t hesitate to get in touch here.